allows to convert multiple graphic files at the click of a button..
easy tool to resize (reduce or enlarge) any single or batches of photos..
display all images as a slide show. 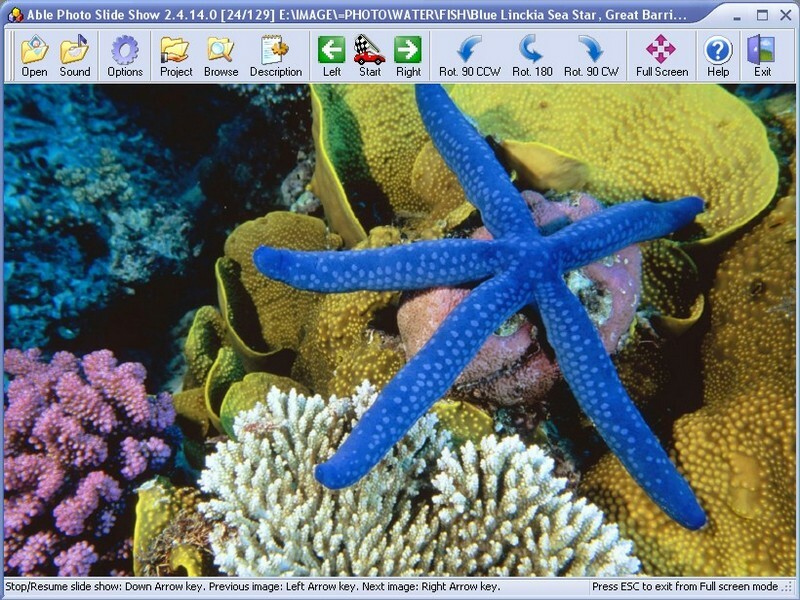 executable slideshow,web gallery,screensaver. multi-page tif, pdf, eps, ai, dcx viewer, editor and converter..
View, convert and print graphic files in normal, batch and command line modes..
the program lets you take snapshots directly from your movie.. Convert digital photos to video and create stunning slide shows with transition..
the program lets you take snapshots directly from your dvd movie..